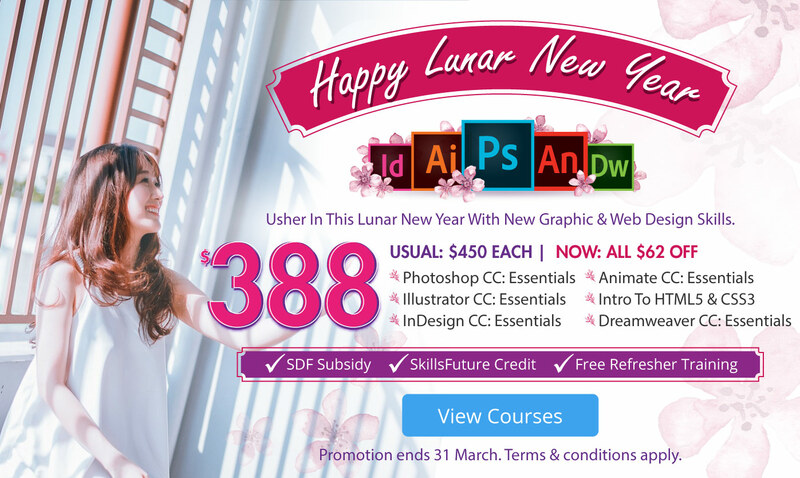 From now till 31 Mar, you get to enjoy $62 OFF with every Essentials-level course you sign up. In addition, Acadia Training provides Unlimited Free Refreshing Training for every course you complete. Promotion is valid till 31 Mar 2019. For more information on the Unlimited Free Refresher Training terms and conditions, click here. Not valid with any other promotions or special rates, unless otherwise stated. Customers will be fully responsible for claiming any subsidies, e.g. SDF and SkillsFuture credit. Customers must not have any outstanding payments from any previous invoices before enjoying this promotion. For more information on our courses, please visit our Courses page. To enquire about course information / training schedules, please visit our Contact page.